This is simply the best Cauliflower Pizza Crust out there. 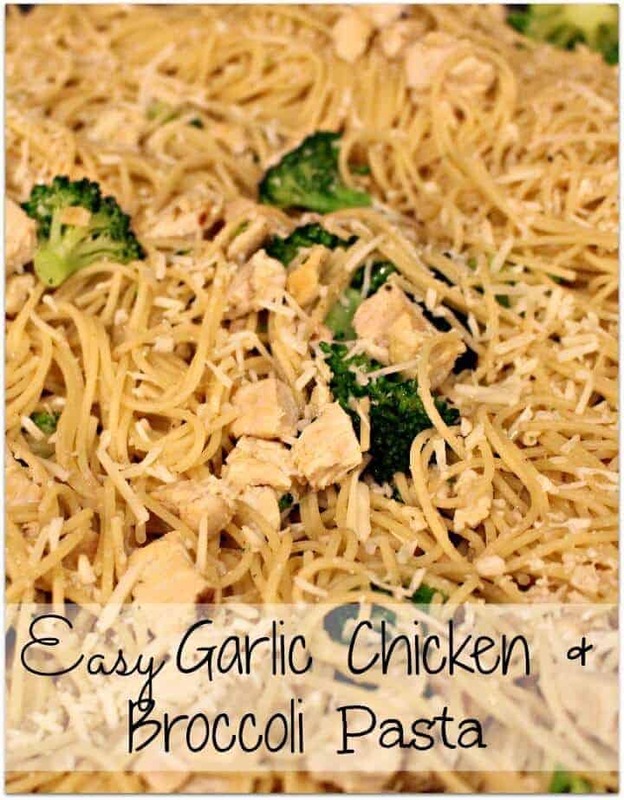 It is also a great gluten free, guilt free, low carb option (and packed with protein!). But the thing that’s so great is that my kids love it! I have been asked a number of times “How do I make cauliflower pizza crust?” and “Does it taste like real bread?” Well, I have some answers for you! 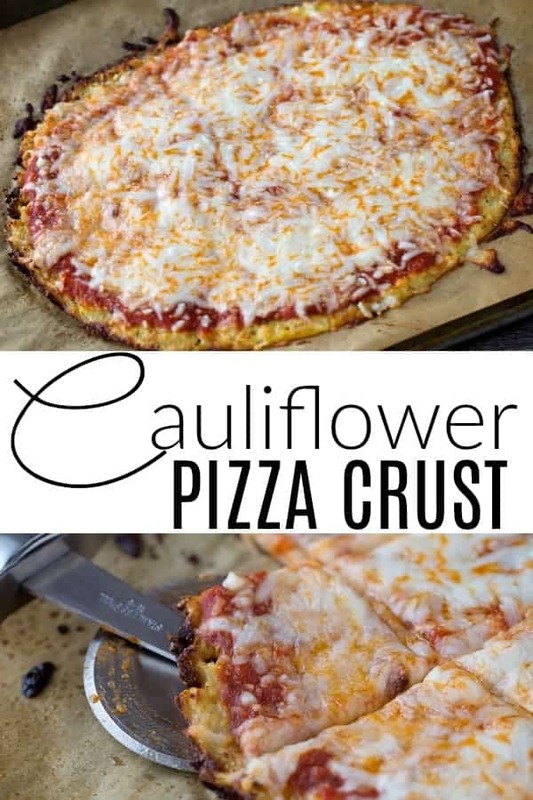 I am going to tell you exactly how to make a great cauliflower pizza crust and it is so very easy!! 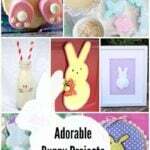 Scroll down for the printable recipe card! The best news ever is that when I first made this recipe you had to take a head of cauliflower and cut it all up and then rice it. Now, you can buy the cauliflower already riced! I love that, because it is a HUGE timesaver! This Cauliflower Pizza Crust is a new family favorite. I am serious – low carb and gluten free and a great healthy option. 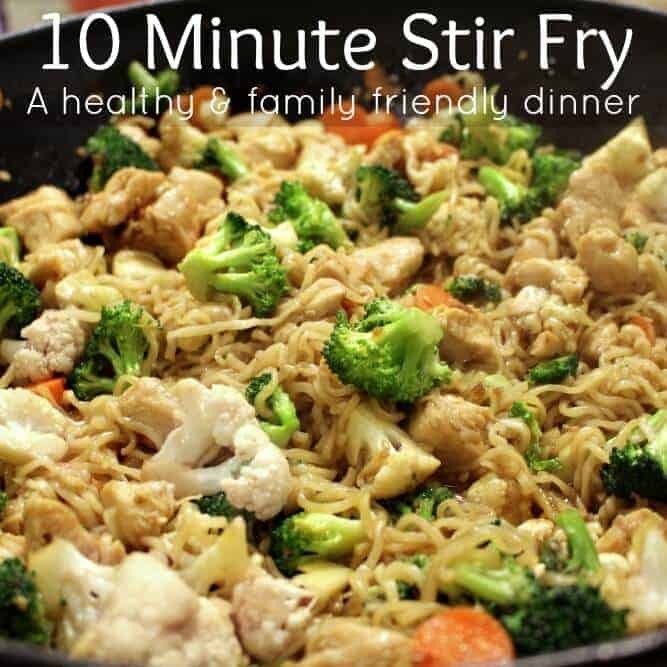 It also provides a great way to “sneak” some veggies into your kids dinner without them even knowing. I have been a little obsessed since making it for the first time. However it’s not all I make with cauliflower. I have been trying out some other great riced cauliflower recipes like, cauliflower fried rice and cauliflower bread sticks, too (they are so great with dipping sauce and pasta!). 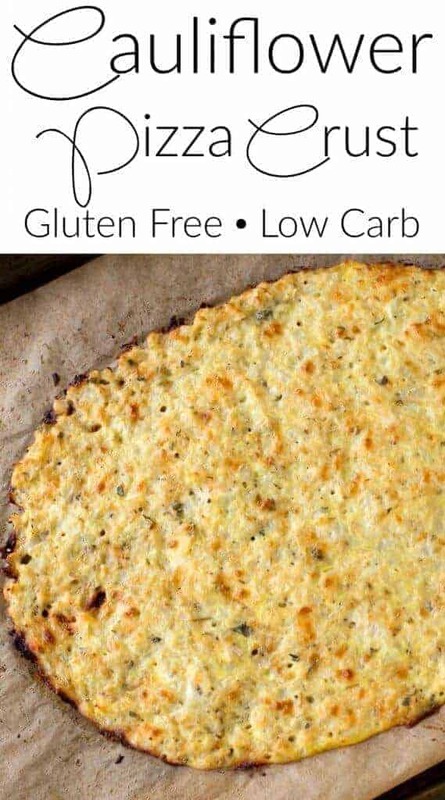 …But does Cauliflower pizza crust taste like bread? Personally, I don’t think it tastes like bread, it tastes more like a thin crust pizza. I think it is delicious, but if you are expecting to think that it is going to be exactly like pizza, then not so much! However, it totally takes care of my pizza cravings!! So, how did I get on the cauliflower pizza kick? Well, I had heard a lot about cauliflower pizza crust and something about it intrigued me. I don’t know why, but it did. So, I had a head of cauliflower and some time on my hands (thanks to numerous snow days in a row) and decided to give it a go. 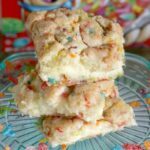 Confession – I made my kids and husband try it without telling them what it was – they LOVED it! My ten year old made me promise to say in this post that it was “10-year old approved” – but more surprisingly, my husband loved it too! This is going to happen in so many different ways now! Because I’m in love with the flavor of cauliflower pizza crust, I almost don’t even care about the other benefits. What I also love about using cauliflower for recipes is that not only is it a great low carb alternative, but it also is gluten free, not to mention a healthy option. Because of the versatility of cauliflower, you will be getting some great vegetables into your kids without them even knowing. This was so helpful when I was on Weight Watchers, too!! 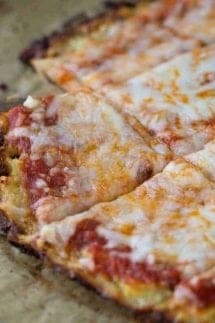 Do I need a food processor to make Cauliflower Pizza Crust? 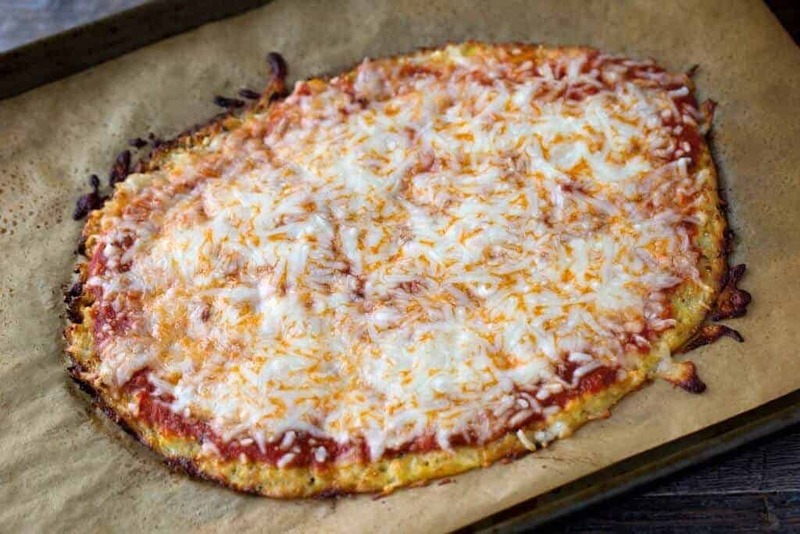 You no longer need a food processor to make cauliflower pizza crust! 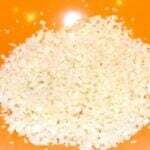 It is easier than ever to make it using frozen cauliflower that has already been riced for you! Head of cauliflower – should make 2 cups once processed, OR buy a bag of frozen riced cauliflower and make your life easier! That second option is so nice. The cauliflower is going to take on that great Italian flavor because of the basil, oregano and garlic. However, shredded parmesan sends it over the top. What are some great pizza crust toppings? The crusts toppings make the pizza – so pile them on! Because you have a solid base for the crust it will taste great. However, if your still unsure of cauliflower pizza crust, the more toppings you add will disguise any lingering difference. If you have a pizza stone, use it! To make cauliflower pizza crust, you will mix cook the cauliflower and squeeze as much water out of it as possible (this is key to keeping your cauliflower pizza crust from getting soggy). Mix all of the ingredients together and spread the “dough” out of a baking sheet, pizza pan or pizza stone (lay parchement paper down on the sheet or pan). 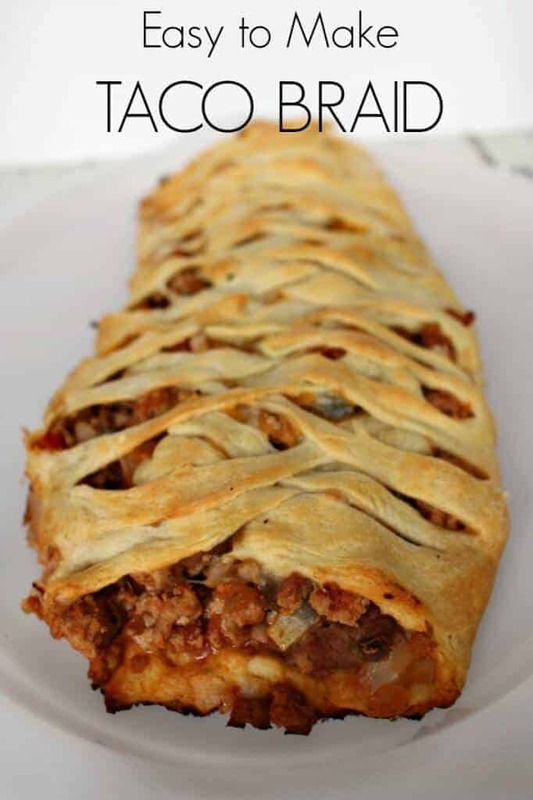 About halfway through the cooking process, you will want to flip the crust over. This will help you get the crispy results for the pizza crust! Horrible and a nightmare to make??? This is the best and healthiest cauliflower crust I’ve made. Super easy too! Thank you! Weight watcher friendly ? This is my first time making pizza crust period. For me a lengthy processed because I decided to rice a whole cauliflower. It was well worth the effort. My only complaint is that the photos are deceptive. I thought is was about the size of the premade cauliflower crust I bought from Sprouts. It’s more like a personal pan size. I can’t see getting 8 slices out of it. ? I had leftover riced cauliflower but since recipe said around two cups that’s all I used. Pressed out all the liquid that would come out. Everything went fine until I tried to flip the crust as directed after 15 minutes and it fell apart. DO NOT FLIP. I used 3 cups cauliflower and added 1 more egg along with 2 tbsp of almond flour. Tasty!